Clearance Doors on Special Offer - only available for Collection from our Blackburn Yard! 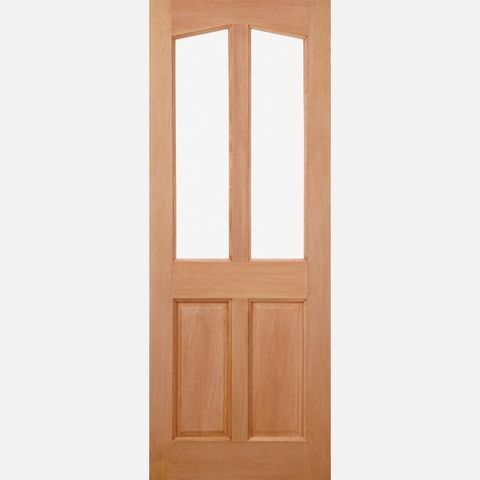 We have a large number of clearance doors available on special offer, with up to 50% off. Only available to be collected from our yard in Blackburn - please ring before travelling.